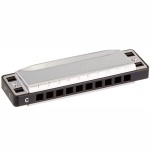 Lee Oskar Key of C Diatonic Harmonica, all keys available online at Ozwinds or buy in store. I have been playing the Lee Oskar harmonicas and Tombo harps now for about 4 years now. Perviously p.. 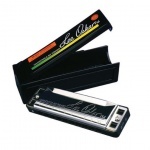 I have been playing the Lee Oskar harmonicas and Tombo harps ..